Today, 25 September, is the first anniversary of the needless death of Stefan Grimm. This post is intended as a memorial. He should be remembered, in the hope that some good can come from his death. On 1 December 2014, I published the last email from Stefan Grimm, under the title “Publish and perish at Imperial College London: the death of Stefan Grimm“. Since then it’s been viewed 196,000 times. The day after it was posted, the server failed under the load. Since than, I posted two follow-up pieces. On December 23, 2014 “Some experiences of life at Imperial College London. An external inquiry is needed after the death of Stefan Grimm“. Of course there was no external inquiry. And on April 9, 2015, after the coroner’s report, and after Imperial’s internal inquiry, "The death of Stefan Grimm was “needless”. And Imperial has done nothing to prevent it happening again". The tragedy featured in the introduction of the HEFCE report on the use of metrics. I had made no attempt to contact Grimm’s family, because I had no wish to intrude on their grief. But in July 2015, I received, out of the blue, a hand-written letter from Stefan Grimm’s mother. She is now 80 and living in Munich. I was told that his father, Dieter Grimm, had died of cancer when he was only 59. I also learned that Stefan Grimm was distantly related to Wilhelm Grimm, one of the Gebrüder Grimm. The letter was very moving indeed. It said "Most of the infos about what happened in London, we got from you, what you wrote in the internet". I responded as sympathetically as I could, and got a reply which included several of Stefan’s drawings, and then more from his sister. 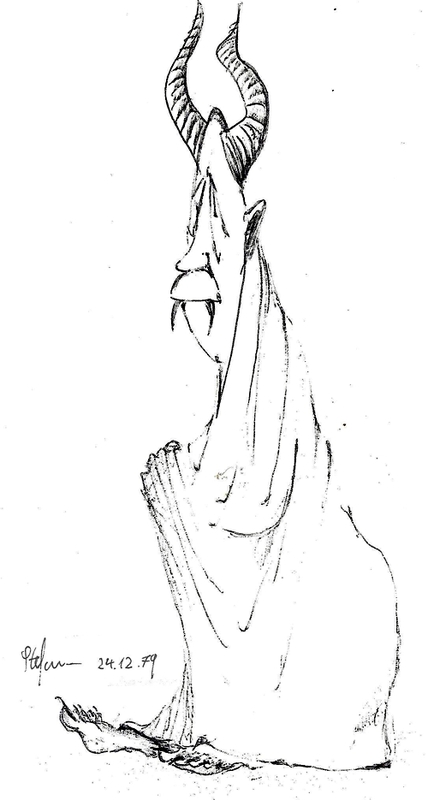 The drawings were done while he was young. They show amazing talent, but by the age of 25 he was too busy with science to expoit his artistic talents. His real memorial lies in his published work, which continues to be cited regularly after his death. His drawings are a reminder that there is more to human beings than getting grants. And that there is more to human beings than science. Click the picture for an album of ten of his drawings. In the album there are also pictures of two books that were written for children by Stefan’s father, Dieter Grimm. Well well. 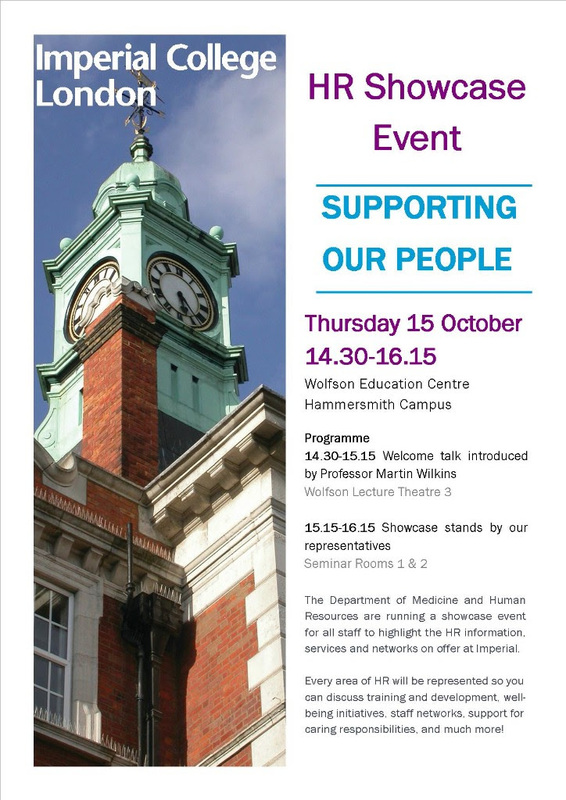 It seems that Imperial are having an "HR Showcase: Supporting our people" on 15 October. And the introduction is being given by none other than Professor Martin Wilkins, the very person whose letter to Grimm must bear some responsibility for his death. I’ll be interested to hear whether he shows any contrition. I doubt whether any employees will dare to ask pointed questions at this meeting, but let’s hope they do.